Naxos is the largest island of the Cyclades and during the ancient times it was the center of the archaic Cycladic culture. Its capital is Hora or Naxos Town with approximately 7.000 inhabitants. 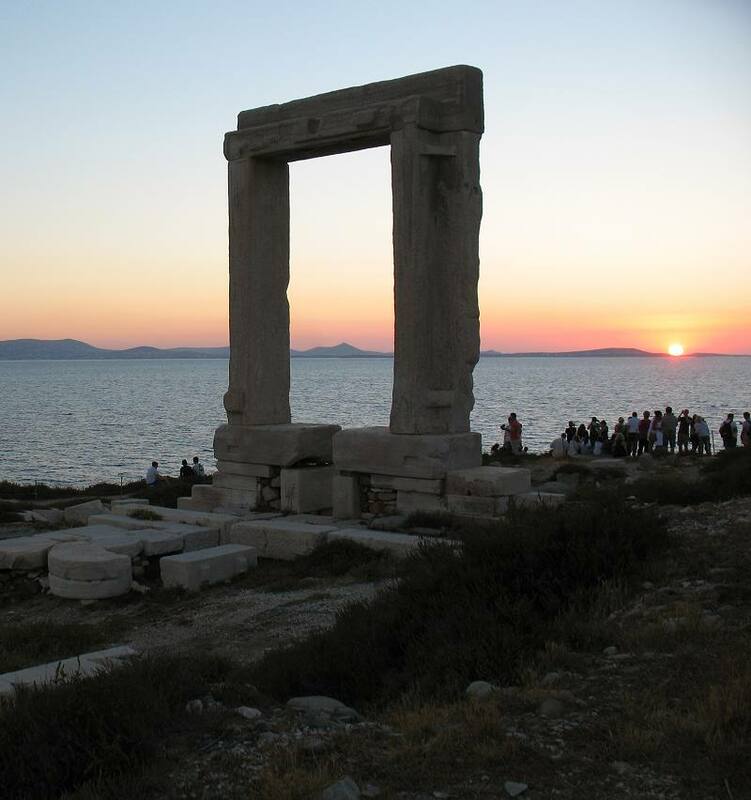 Naxos is a very popular destination, easily accessible by air and sea, and it has excellent tourist infrastructure. Naxos is the ideal holiday destination since it perfectly combines the advantages of amazing beaches with beautiful, picturesque mountainous villages. It’s perfect for family holidays, but also for younger people, since its night life is vigorous! 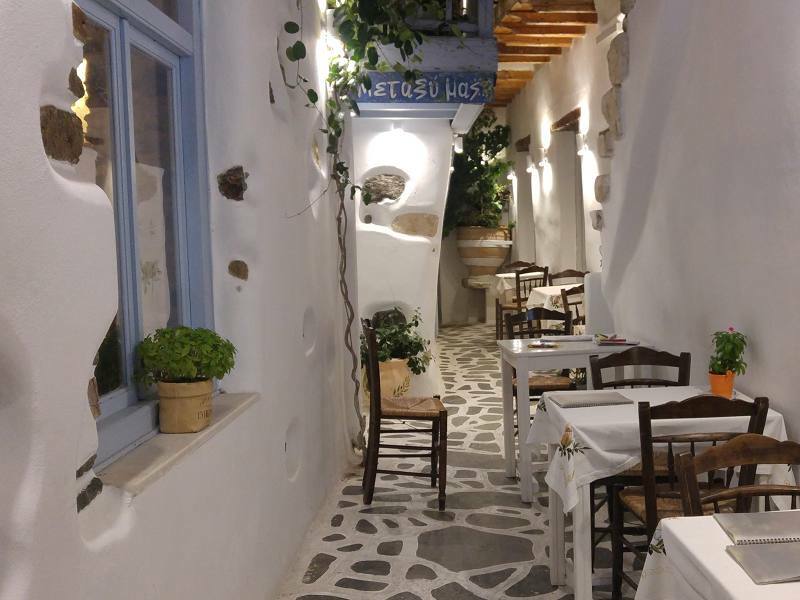 Naxos Town has all the typical Cycladic characteristics: narrow picturesque streets, small boxy white houses with beautiful front yards, numerous folk art and jewelry stores, galleries, bars, taverns with local and Mediterranean cuisine, clubs and cafes by the water. Naxos is also perfect for practicing water sports. In addition, by chartering a sailing boat or a water taxi you can tour the island and explore all of its secluded bays, beaches and caves.